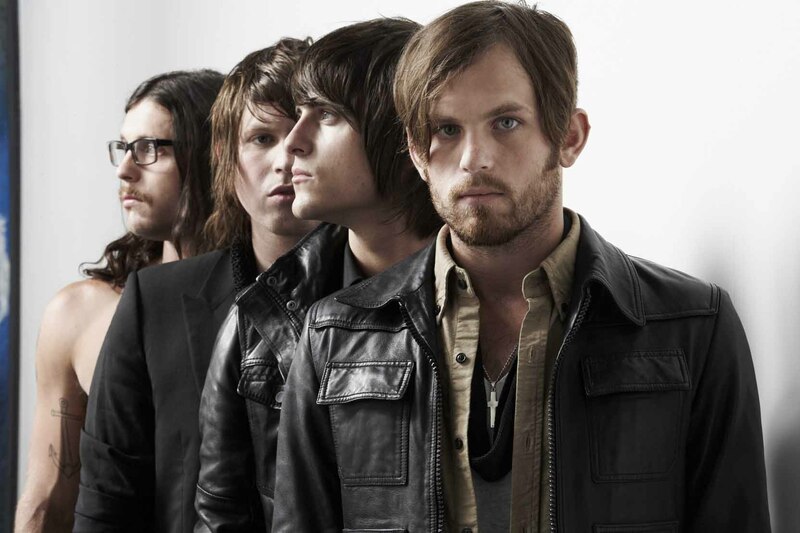 Kings Of Leon have been forced to postpone their concert at the O2 Arena in London tonight (December 21) due to fire. 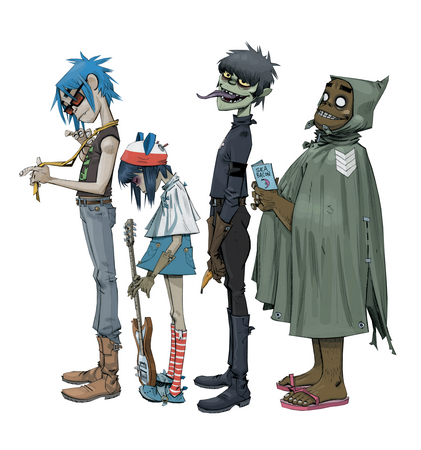 Gorillaz have unveiled the tracklisting for their new album ‘The Fall’. The album, produced by the band and Stephen Sedgwick, is due to be released on Christmas Day (December 25) as a free download. Velvet Revolver have found a new singer to replace former vocalist Scott Weiland. Drummer Matt Sorum unveiled the news during an interview with The Pulse Of Radio, but refrained from revealing the singer’s identity.